I know its been a little while since I've hit you with some newness but have no fear! I always deliver. 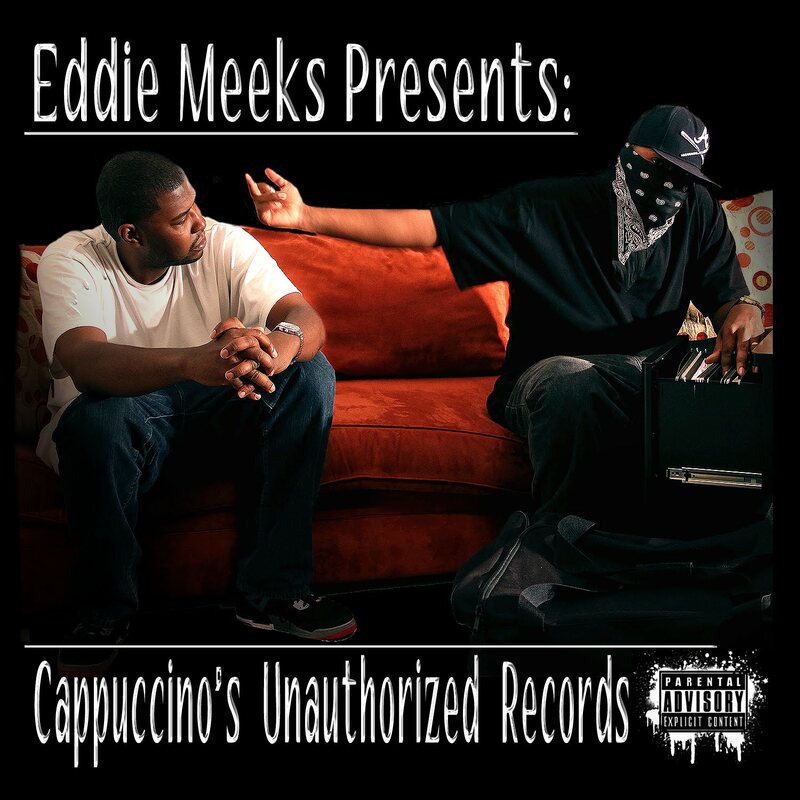 First up is my homeboy and longtime partner-in-rhyme Eddie Meeks. 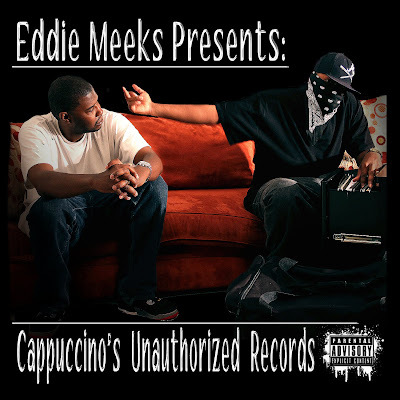 He's a got a brand new album dropping on June 21st called "Cappuccino's Unauthorized Records". Now, of course I'm biased not only because that's my brother from another mother but I was fortunate to spit a couple of hot verses on the album too. But honestly, since I've known Meeks since '89, I'm am truly the best person to critique his work honestly and with 100% authority! Guilty of being a dope expression of pure Hiphop. 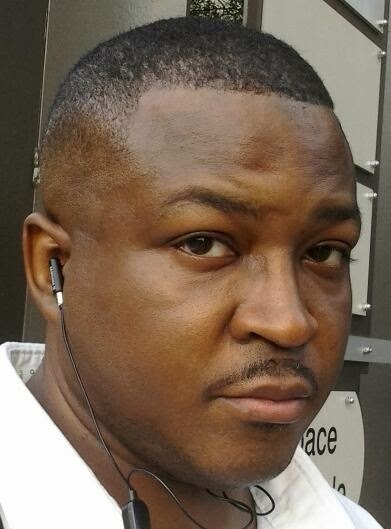 Eddie has always been know for clever rhymes and a voice that's like thunder and he stays true to form on this album. This is 20 tracks of pure heat! I've attached a link to the sampler so you can see for yourself. Like I always say, if you know me, then you know I know good music. The Cappuccino album definitely falls into the good music category. For Real Hip Hop Beats Click Here!! !